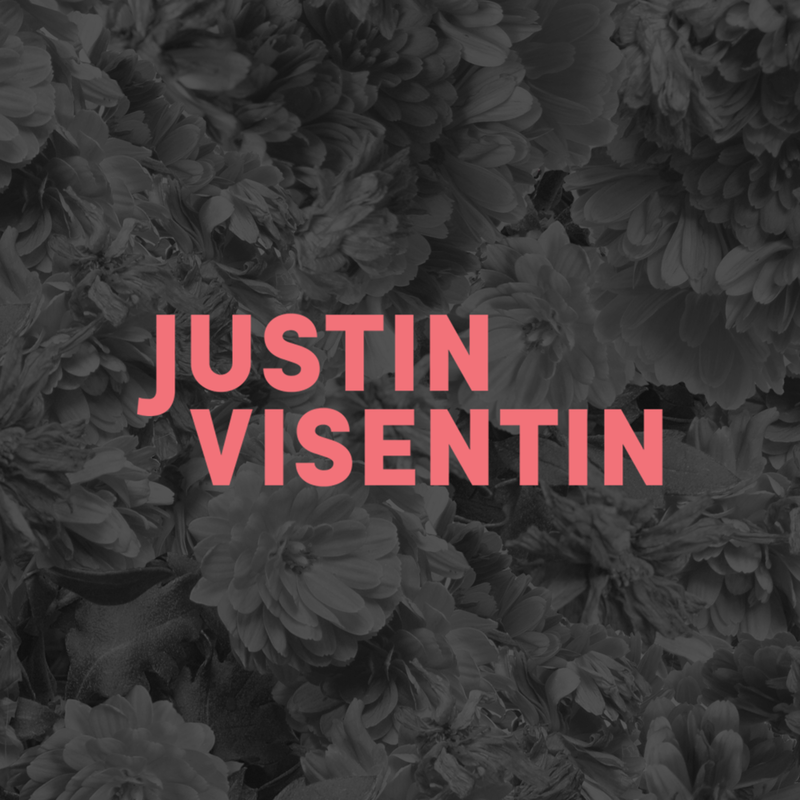 Justin Visentin is a designer based in the Greater New Jersey area with a passion for humor, games, and conversation. Justin graduated from Rowan University in 2017 with a BFA in Graphic Design, where he enjoyed working with his creative classmates and friends on various creative projects. There he served on the executive boards of both The Gallery Publication (President/Art Director) and The Rowan Arts Collective (Visual Media Director). He specializes in branding, logo design, illustration, photography, video editing, and is currently learning more about 3D modeling and game design. He is currently working as a designer for 4 Elbows. When he isn't working on a project, you can find him playing video games or hanging out at a local cafe/eatery.